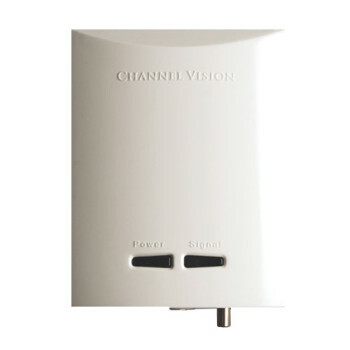 Channel Vision’s Multi-Room Audio Kit is a Full Speed Power in distributed music for your home or business. 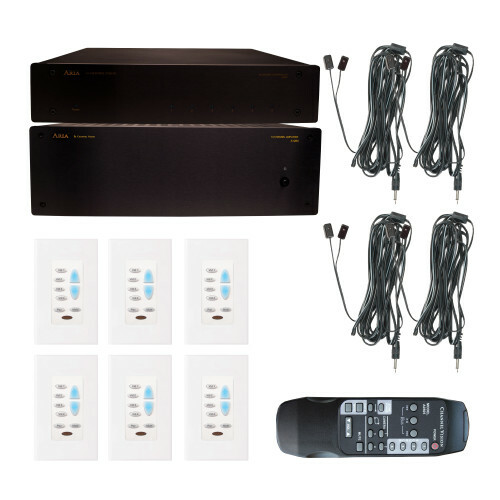 Enjoy 4 different audio sources, independently controlled from any room in the house. 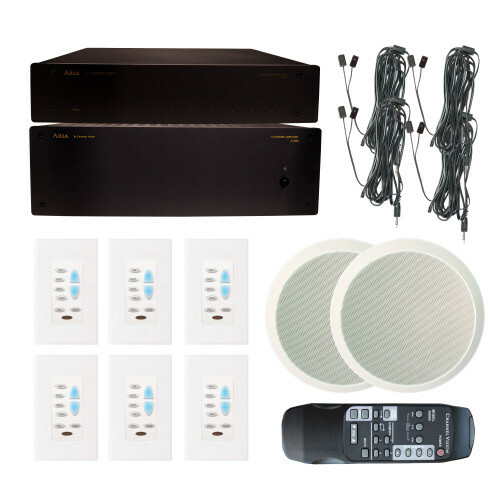 Complete amplified audio system with matrix and control throughout the house provides a lifestyle with the comfort of music.Channel Vision’s 6 zone system is powered by the flagship A1260, 12-channel (6 zone) powerful 120 Watt per room audio amplifier designed for whole house music applications. 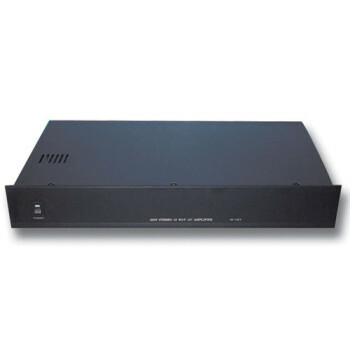 It can supply up to six pairs of speakers with enough power to ensure high-quality audio in every listening area. 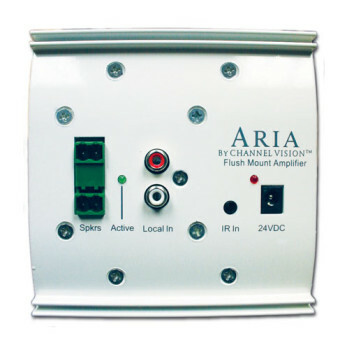 The rack mount version is also available.